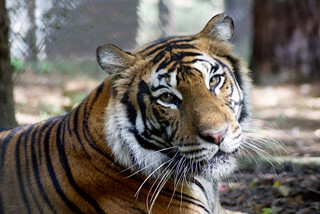 Carolina Tiger Rescue is excited to offer a new program only for homeschool students! 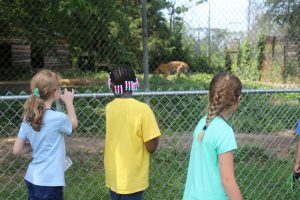 This program is STEM based and teaches students to use the Design Process as they learn about and design enrichment prototypes for the animals. 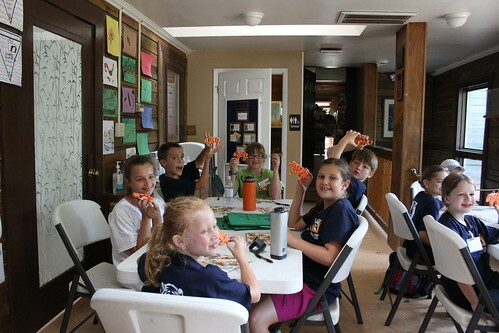 The Homeschool Enrichment Design Program is will take place in May over 4 consecutive Tuesday mornings. 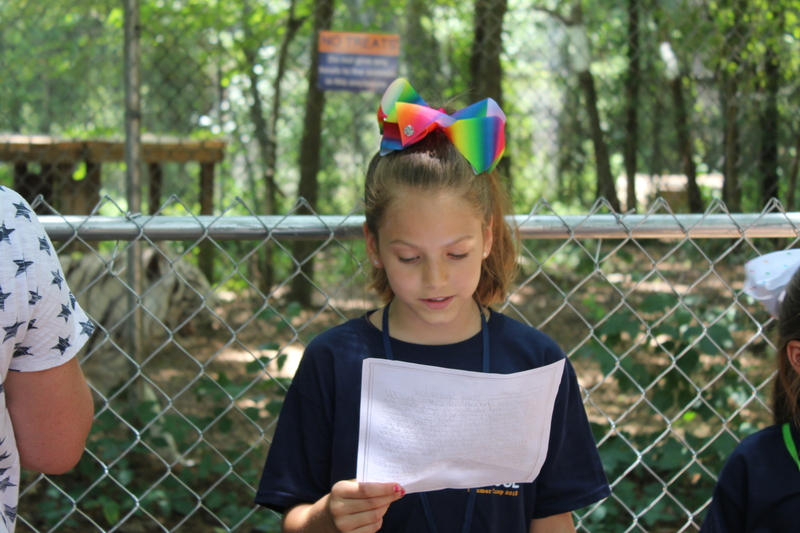 The students will take a tour of the sanctuary, meet many of our animals, and then get an in depth look at one of three species of their choice. 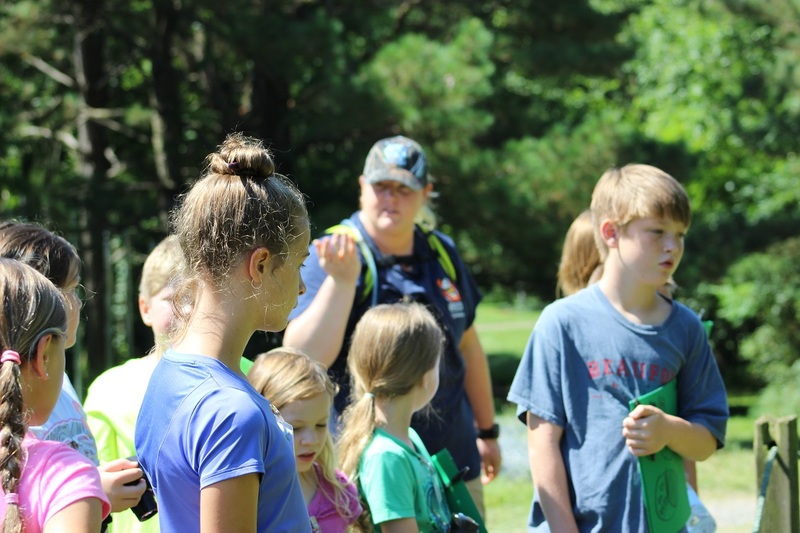 Through this in depth look, they will learn about their natural history as well as the particular personalities of the individuals and design enrichment for the animal. They will over the weeks develop a prototype for it, talk with the keepers, and teach others about their project. It is a great way to meet your science standards in a new and different way! May 7, 14, 21, 28: FULL! Below you will find the forms for the Homeschool Enrichment Design Program. Download the forms, fill them out, and return it with payment to secure your spot.